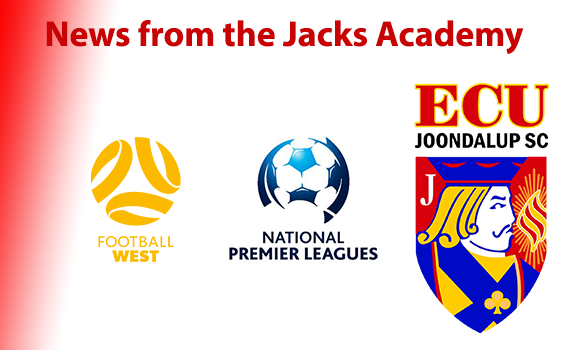 The Jacks NPL WA junior sides had a bye last week but some of the side played friendly games against Fremantle City. The under 16’s won 4-1 with goals from David Zipasuca, Cody Psaila, Alfie Wheller and William Gallagher. The under 13’s also ran out 2-1 winners with goals from Lewis Moses and William Brennan.